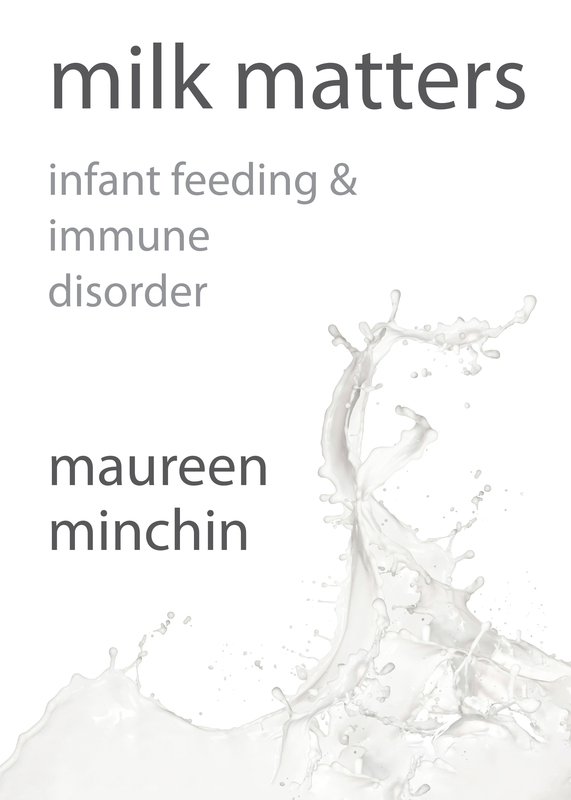 Those of our readers who have been involved in breastfeeding support for many years, will no doubt remember Maureen’s earlier books “Breastfeeding Matters” and “Food For Thought” – virtually mandatory for all breastfeeding counsellors in the 1980s and 1990s. 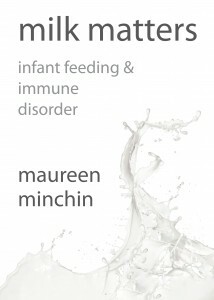 Since then, whilst some subsequent editions of those two valued texts have been published, Maureen has gone to ground, working on her milk hypothesis, supporting families in need of information about their infants, and gathering evidence: from that has come the new “Milk Matters” – a three-in-one book for parents, GPs, peer supporters, nurses midwives and health visitors, paediatricians dieticians and researchers alike. Maureen visited the UK in April, May and June 2016 to speak on various themes of the book and made herself available to us all at workshops and study events from Basingstoke to Edinburgh to Skipton to Manchester to Leicester and London – and many more. LIFIB were included in her tour, speaking about infant milks to a varied audience of breastfeeding peer supporters and health professionals at an event at Wallasey Town Hall on the Wirral on the 18th May, along with LIFIB representatives and Dr Helen Crawley from First Steps Nutrition. LCGB – the Lactation Consultants of Great Britain – have the honour of hosting Maureen’s 4 parallel full day study events up and down the country – on breastfeeding the allergic infant, as well as having two appearances on different subjects, at their annual conference in Basingstoke on the 15th and 16th April. Maureen spoke at the LLL Spring Workshop in Skipton in late April, and finally an appearance at The Breastfeeding Festival in Salford, 25th and 26th June and talks to peer supporters, midwives, health visitors and Consultant Paediatricians in Blackpool on 1st July concluded Maureen’s visit to the UK. These talks will all cover different aspects of the the book and Maureen’s experience and expertise gathered across decades. 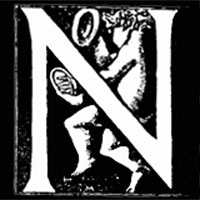 The book is for sale online via Wordery for the lowest price for UK deliveries, and we at LIFIB thoroughly recommend it! UPDATED to add that two out of three of the books within Milk Matters are now available as e-books – see update HERE.